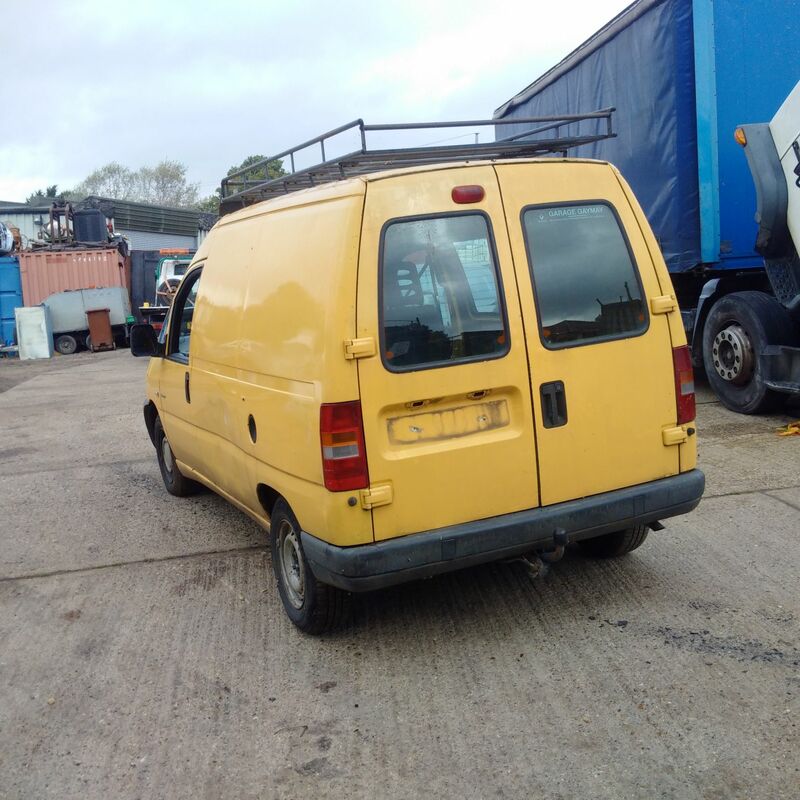 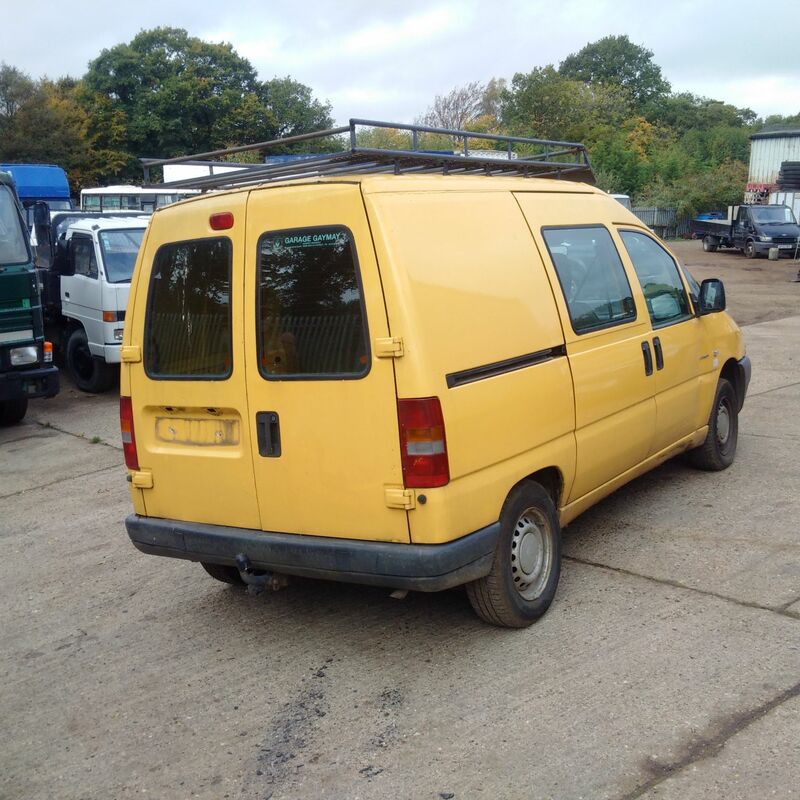 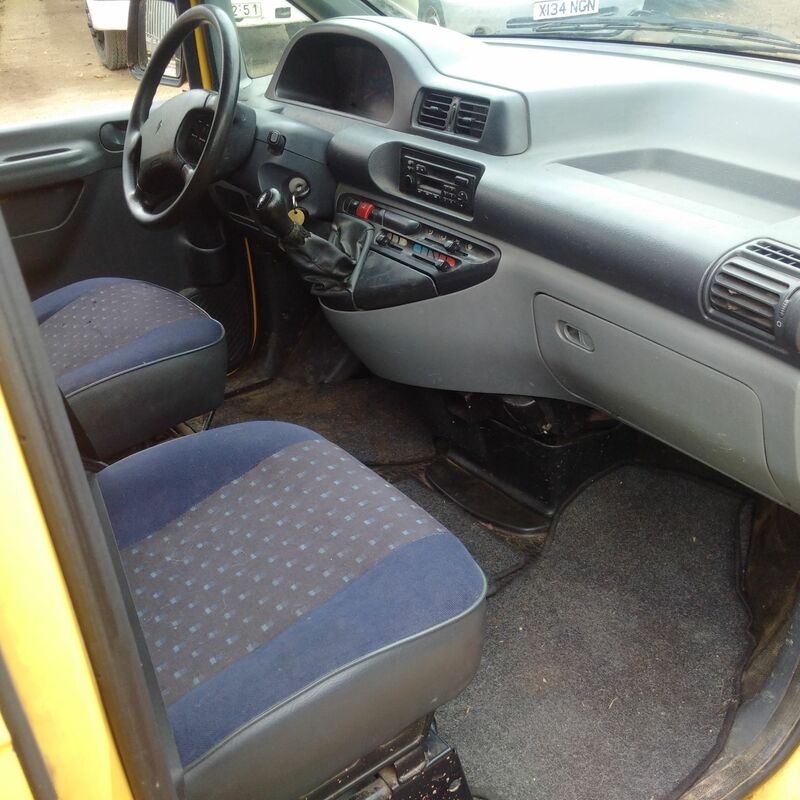 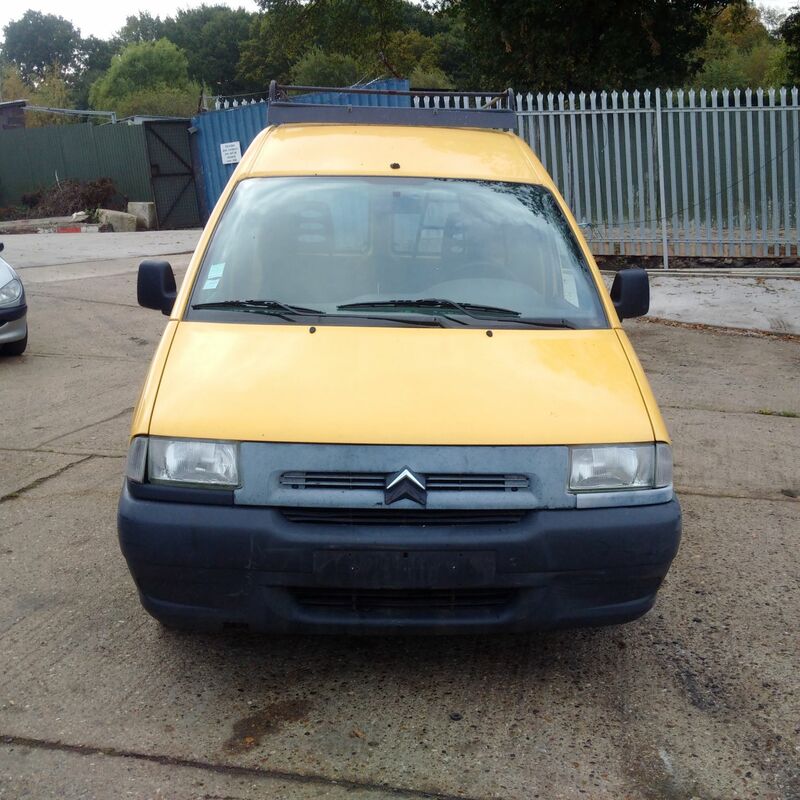 Left hand drive Citroen Jumpy 1.9 D van. 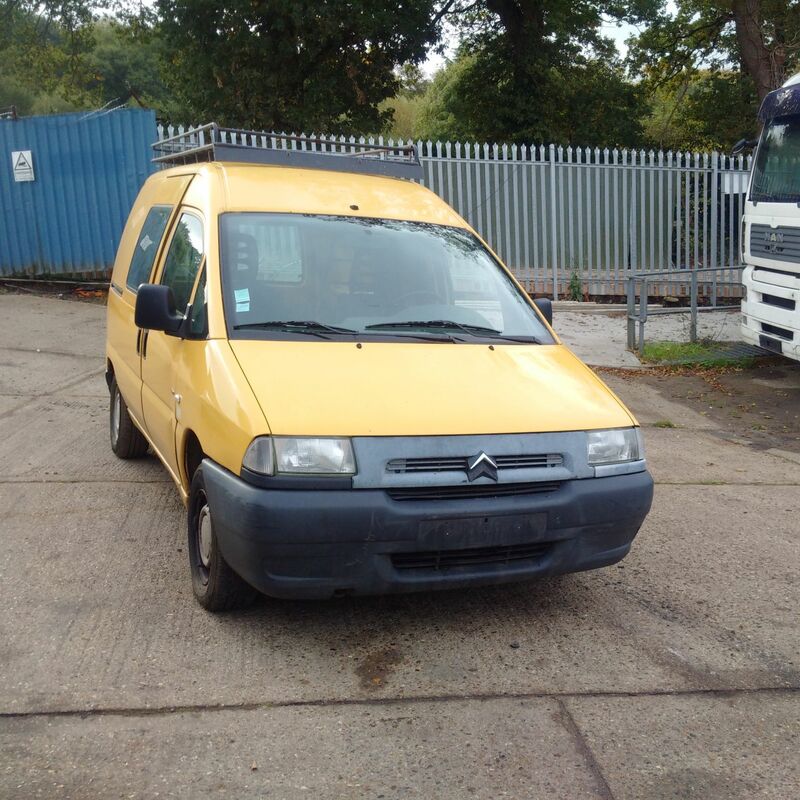 Home / Stock Item / Left hand drive Citroen Jumpy 1.9 D van. 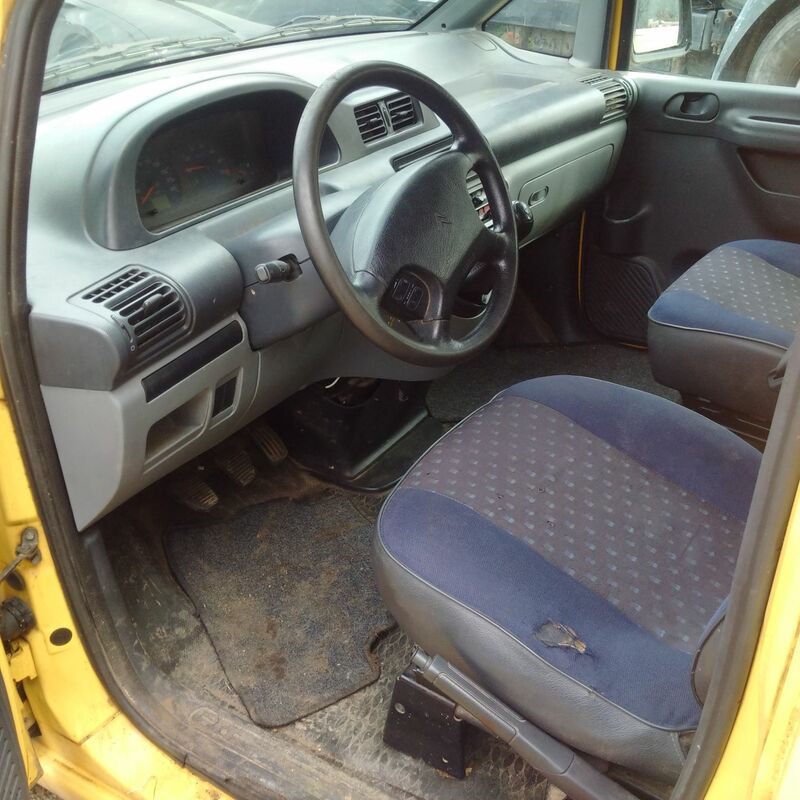 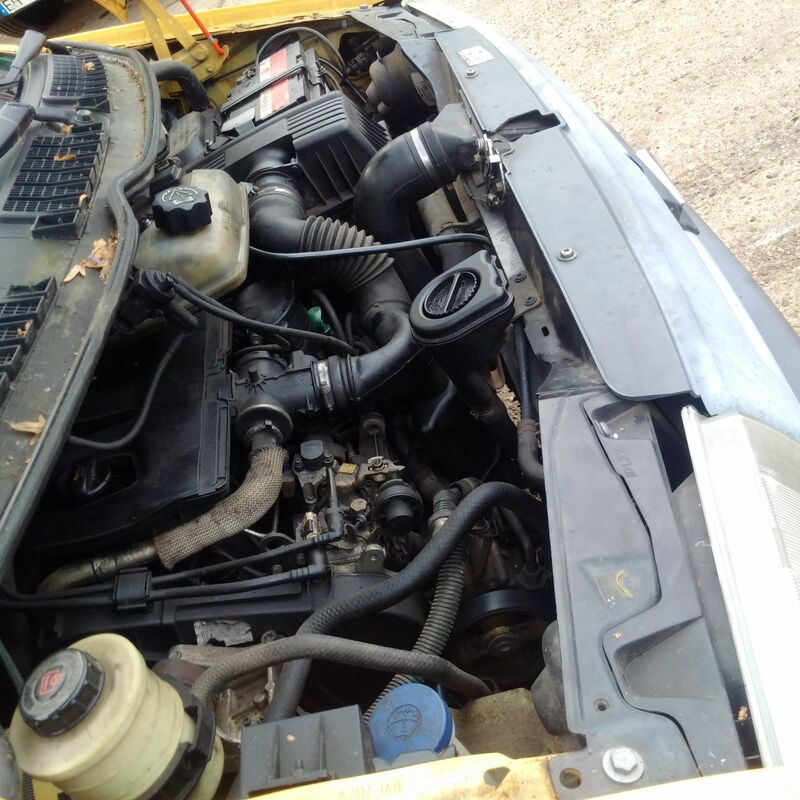 Left hand drive Nissan D21 TD25 2.5D 4X4. 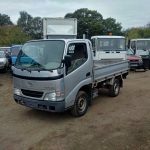 Left hand drive Isuzu NKR 3.3 D 6 tyres 6 ton truck. 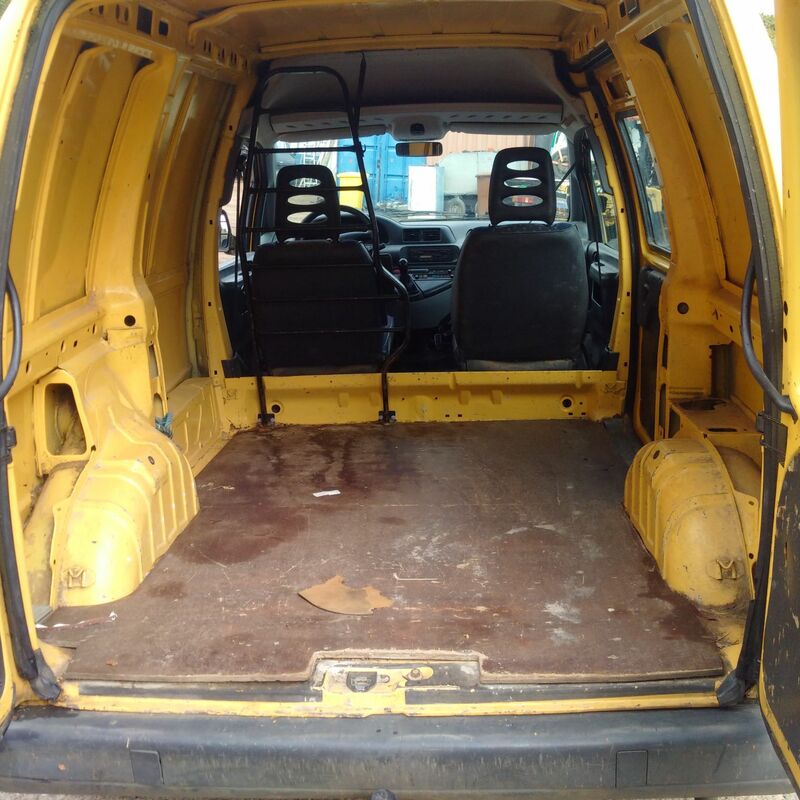 Left hand drive Toyota Dyna D4D 2.5 TD 3.5 Ton truck. 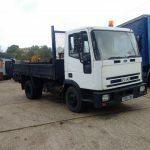 Iveco 75E15 7.5 ton tipper. 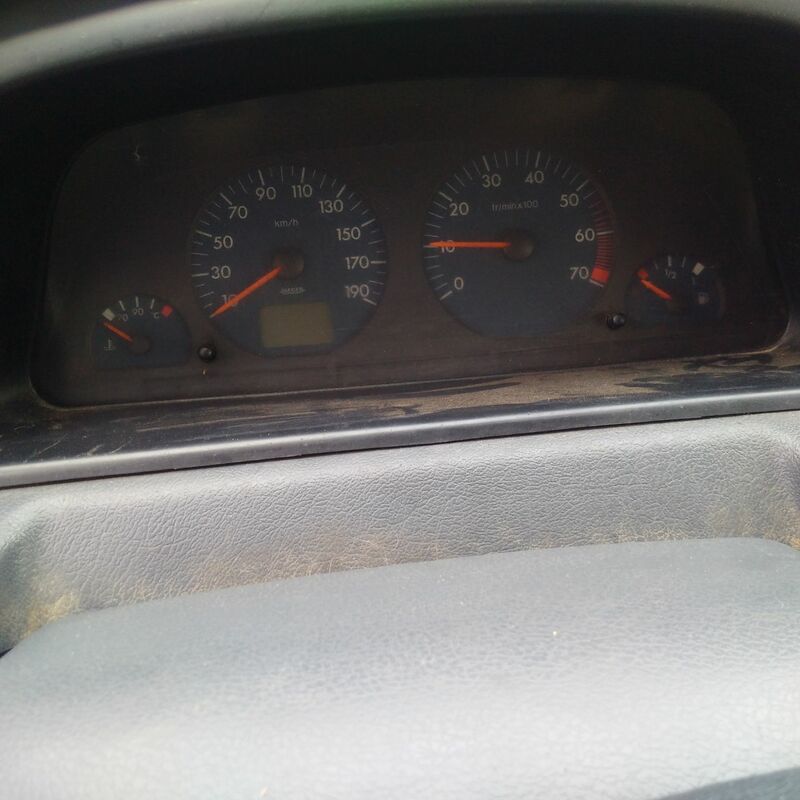 On springs suspension.